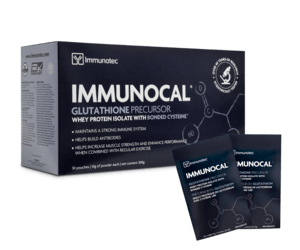 Immunocal is a Bonded cysteine™, natural glutathione precursor that is scientifically and clinically proven to optimize your immune system by raising the Glutathione levels in your body. It is a patented milk serum protein that has benefits similar to those of Mother’s Milk. It is an all-natural non-prescription health product available worldwide. This special protein holds many national and international patents and is medically recognised in the Physicians’ Desk Reference (“PDR” U.S.A.) and Compendium of Pharmaceutical Specialties (“CPS” Canada). 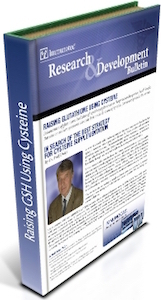 It has undergone over 35 years of research and has been taken safely and effectively by millions of individuals.